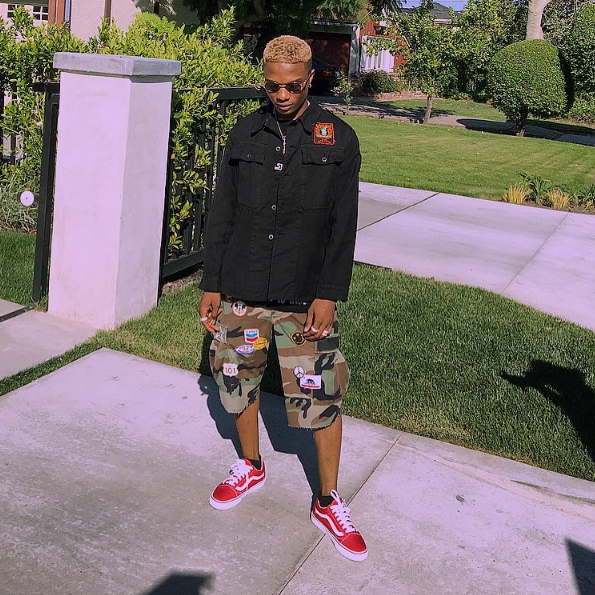 Home / Celebrities Gist / Check out Wizkid's New Hairdo!!! 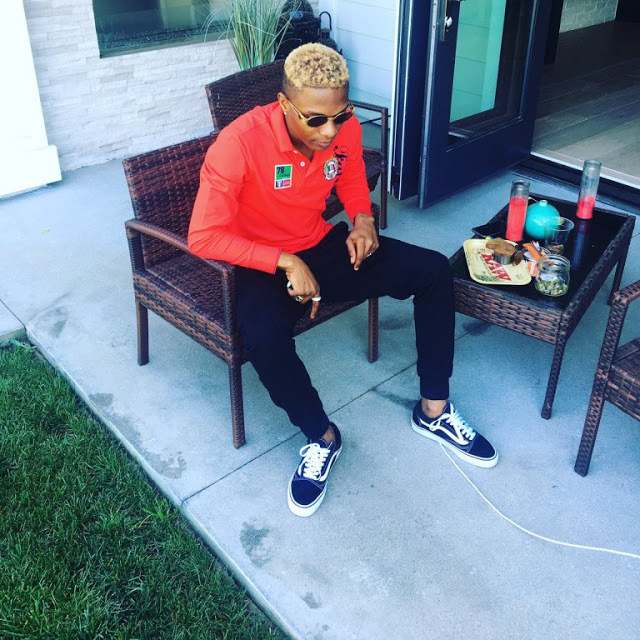 Check out Wizkid's New Hairdo!!! Popular Handsome Nigerian artiste, Wizkid has finally decided to change his look. He has joined the team of blondes as he stuns in a new hairdo. He took to Instagram to share his new blonde looks as he posed in camouflage shorts. What do you have to say about this new look? Yay or Nay?? ?